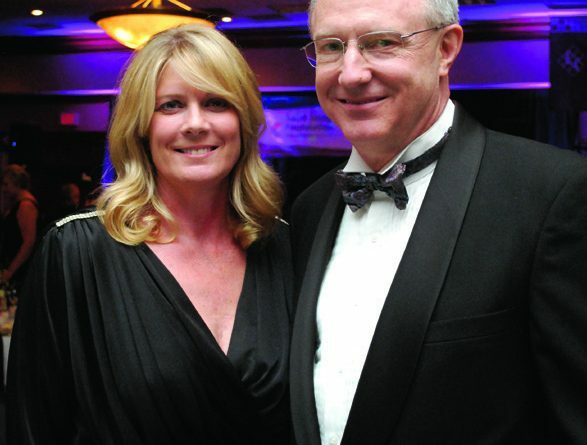 The Saint Joseph Hospital Foundation hosted its 25th annual Evening with the STARS Gala on Saturday, November 16, 2013. STARS stands for Saint Joseph Associates for Renowned Service. 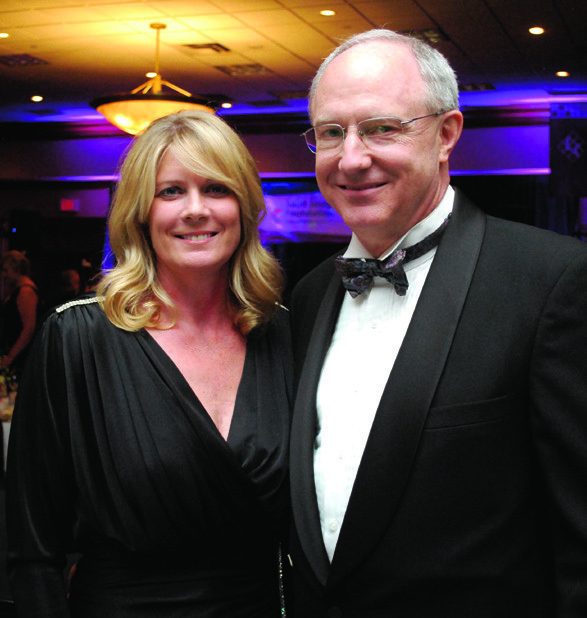 The 2013 STARS Gala recognized some of the area’s most innovative and caring doctors and community leaders. This year’s award winners were Neal Steil, MD, hospitalist at Saint Joseph Hospital with Kentucky Inpatient Medicine Associates, winner of the “Nurses’ Choice” award for Saint Joseph Hospital; Timothy Anderson, MD, Emergency Medicine physician at Saint Joseph Hospital East, winner of the “Nurses’ Choice” award for Saint Joseph East; and Andrew (Andy) H. Henderson, MD, Internal Medicine, CEO of Lexington Clinic, winner of the “Outstanding Community Volunteer” award. Proceeds from the event support the Saint Joseph Hospital Foundation, a part of KentuckyOne Health. The Foundation invests in outstanding patient care facilities and services, the education of health caregivers, advanced clinical research, and improved access to quality medical care.